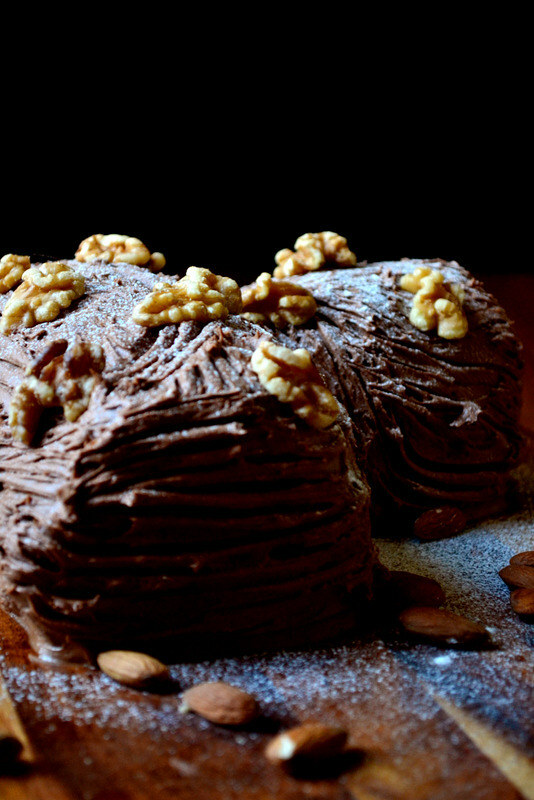 The Bûche de Noël, or Yule Log, is a log-shaped chocolate cake traditionally eaten during Christmas. But the origins of the yule log lie away from the decadent realm of cake, though not so far from festive feasting; even taking us as far back as the Iron Age. 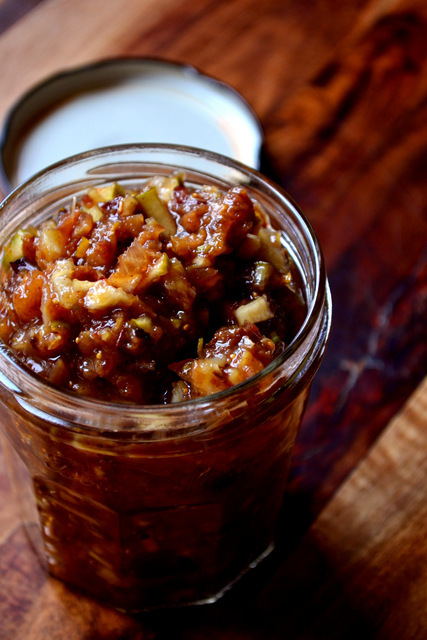 Used in a variety of recipes – though primarily, Mince Pies – in December every house has at least one jar of mincemeat at any time. 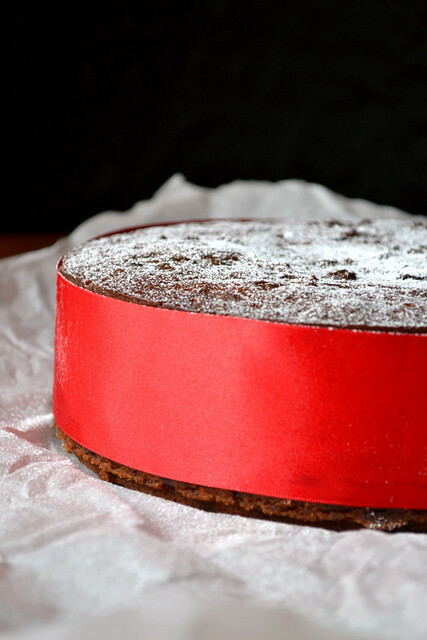 Usually a blend of poor quality brandy and mixed dried fruit, shop bought mincemeat is much of a muchness. 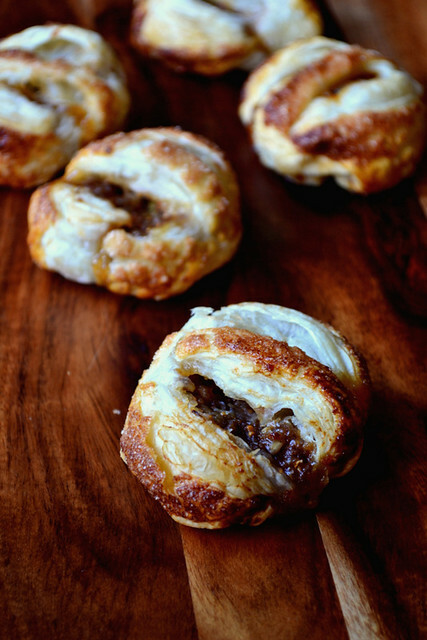 This Pear and Fig Mincemeat is different, and is sure to give your mince pies an edge this Christmas.